This entry was posted in Blog Culture News News: Politics and tagged blog Culture news News: Politics on May 6, 2015 by Tom Grundy. A campaign has been launched to protest the City University of Hong Kong’s decision to close its acclaimed MFA Programme in Creative Writing. A Facebook campaign, a ‘Faces of CityU MFA’ Tumblr campaign and website have also been launched. The MFA Programme, established only five years ago by Hong Kong-based novelist Xu Xi, has brought distinguished writers (including letter’s signatories) to the university’s Kowloon Tong campus, and has already resulted in six books and hundreds of published poems, essays, and short stories by MFA graduates and current students. This entry was posted in Blog Culture News Photography & Wallpapers Video and tagged blog Culture news Photography & Wallpapers pillow fight day video on April 5, 2015 by Tom Grundy. Part 1. Click here for Part 2. 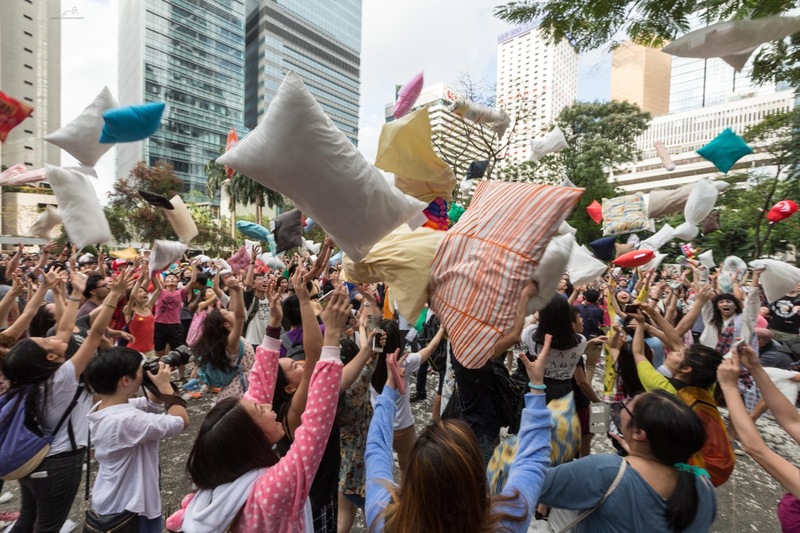 Hong Kong’s 2015 International Pillow Fight Day – the biggest ever – was featured in the Ming Pao, ITN, Buzzfeed, The Washington Post, NBC, CCTV, The Independent, NRT, Toronto Sun, Canberra Times, USA Today & Globe & Mail. Many thanks to all who attended, especially to the Hong Kong heroes who helped clean up and to the police and LCSD for letting us have fun! Around 800 people attended this year. This entry was posted in Blog Culture Events and tagged blog Culture events on April 1, 2015 by Tom Grundy. 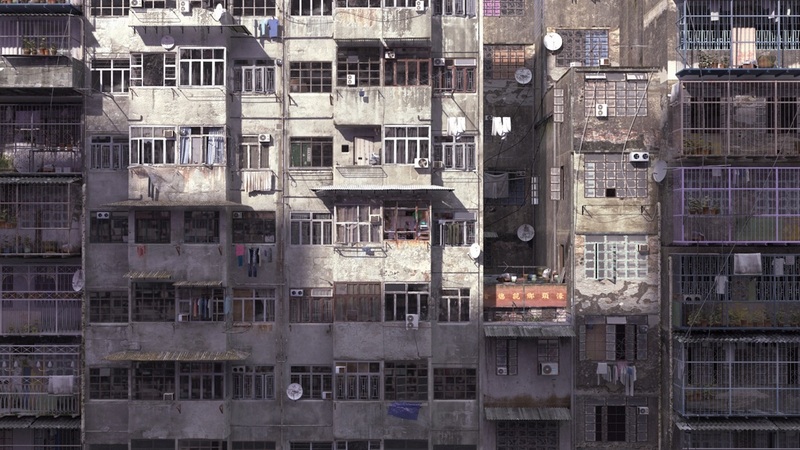 For Good: Film Project consists of five film makers who, with NGOs, make visible the hidden sides of Hong Kong. An exciting première was held at the Asia Society Hong Kong Centre’s Miller Theatre in February. Film makers were present for a lively discussion of their personal styles and motivations, as well as how each film developed from idea to finished product. The discussion included the social issues raised in each film, why they matter, along with ways in which all of us can make a difference. 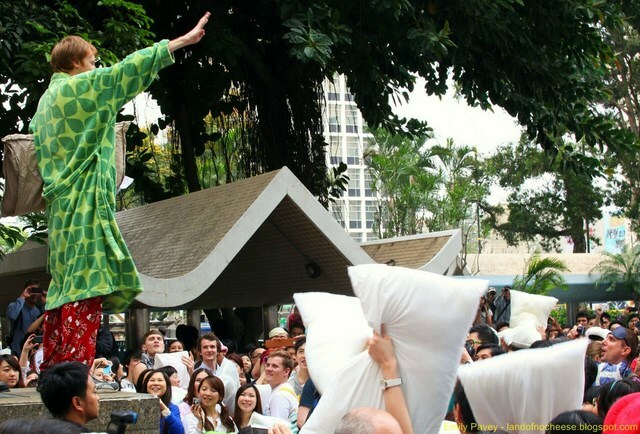 This entry was posted in Blog Culture Events and tagged blog Culture events pillow fight day on March 31, 2015 by Tom Grundy. 5000+ invited, 2000 confirmed. This Saturday, April 4th 2015 at 4pm – a public holiday! This entry was posted in Art & Music Blog Culture Events and tagged art blog Culture events on March 27, 2015 by Tom Grundy. 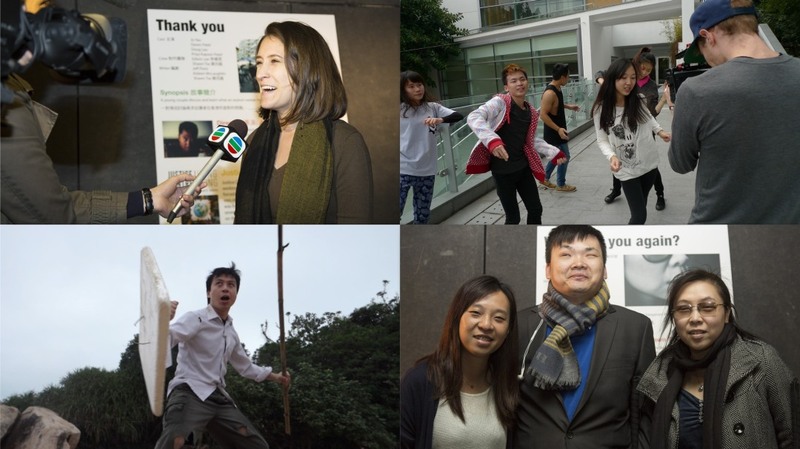 Hong Kong’s outdoor Shakespeare festival is returning to Cyberport on April 16th. Dates: April 16-May 3, 2015″ 7:30pm weekdays (Wed-Friday). 3pm, 5pm and 7:30pm on weekends. (Saturday and Sunday). Ticket prices are extremely reasonable: HK$150 on weekdays; HK$300 on weekends. Children under 12 go free with purchase of adult ticket. Follow the characters’ search for hope, love and peace in a play filled with aspiration. Through forgiveness and wisdom, the characters achieve their searches without killing or war. The play begins with a rainstorm. Though fairies continuously creates deceptive scenes, they also manifests a romanticised love. After a sell-out run at the Fringe Club earlier this year, Shakespeare in the Port is happy to present A Midsummer Night’s Dream. The course of true love never did run smooth, as fairies and humans alike find out one midsummer’s night. With a pinch of magic, comedy and confusion unfold. Perhaps love is nothing but blind, irrational and impulsive, or perhaps not. This entry was posted in Blog Culture Events and tagged blog Culture events on March 17, 2015 by Tom Grundy. Cavalia is a grand-scale Big Top spectacle featuring a mix of equestrian and performing arts, multimedia and special effects, acrobatics, dance, aerial stunts and live music. Already enjoyed by over four million spectators around the world, the show – involving 40 horses and riders – finally makes it to Hong Kong this April. This entry was posted in Art & Music Blog Culture and tagged art blog Culture Photography & Wallpapers on March 15, 2015 by Tom Grundy. 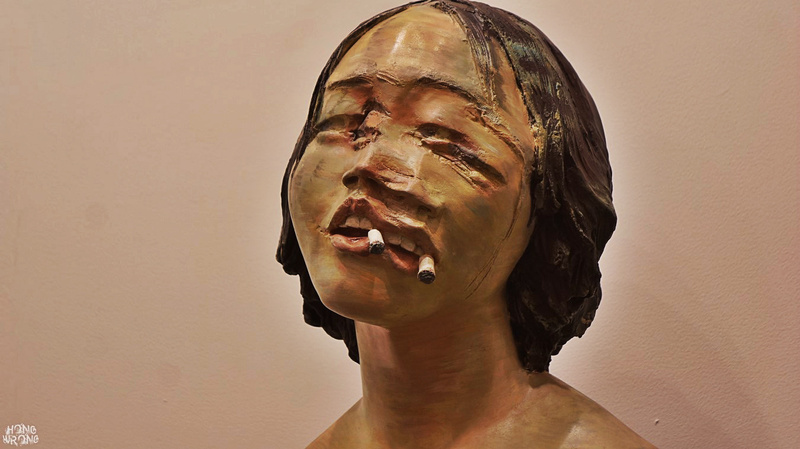 Art Central showcases the next generation of talent alongside some of the most established contemporary galleries and art spaces from across the globe. The fair continues today (Sunday 15th), closing at 7pm. Tickets are HK$200 or HK$50 concessions. This entry was posted in Art & Music Blog Culture Photography & Wallpapers and tagged art blog Culture Photography & Wallpapers on March 13, 2015 by Tom Grundy. Art Basel 2015 has kicked off with public show dates from Sunday, March 15th to Tuesday, March 17th. This entry was posted in Art & Music Blog Culture Events and tagged art blog Culture events on March 7, 2015 by Tom Grundy. Art Basel kicks off next week – public show dates are from Sunday, March 15th to Tuesday, March 17th. Tickets start from HK$250 via HK Ticketing. 34,782 square meters of exhibition space will host hundreds of galleries and exhibits at Wanchai Exhibition Centre. In 2014 the show was attended by over 65,000 across all five show days.